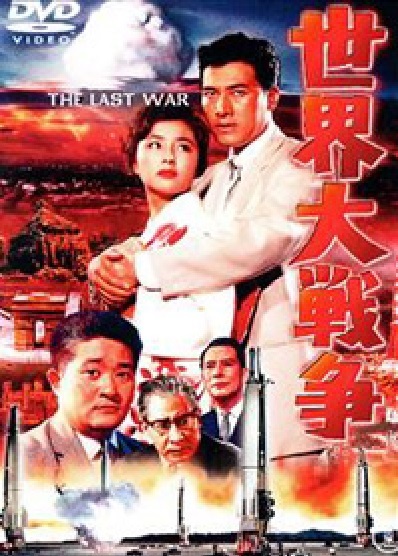 I address the film’s depiction of the atomic bombing of Hiroshima, and how that scene is edited for the English-language version. 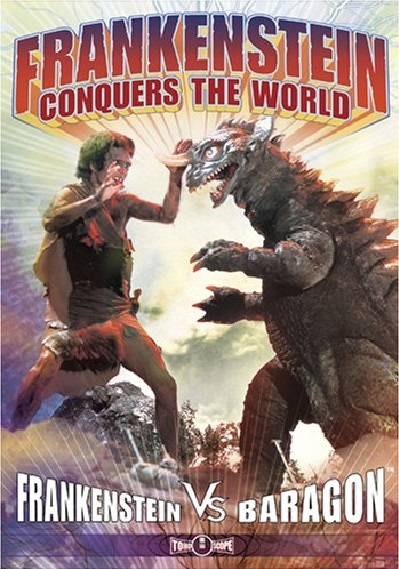 Frankenstein is a stand-in for atomic bombing victims in this movie. I’ll pay attention to the scientific ethics explored in the story too. This movie is when screenwriter Takeshi Kimura started using a pseudonym, and with this movie, I don’t blame him. The related topic for this episode is Ryuichi Shimoda et al. v. The State, the case where atomic bomb victims sued for reparations. This episode is dedicated to Showa era screenwriter Takeshi Kimura. I’d like to send a shout-out to our patron Sean Stiff for donating at the Kaiju Visionary level and William Mize for donating at the Kaiju Commander level. Thank you for your support! I really appreciate it. Robert Dunham has always impressed me with his performance in this movie! 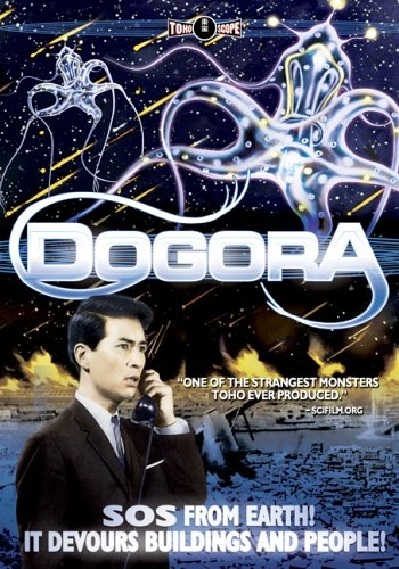 And his ability to speak Japanese adds to the flavor of this entertaining classic Sekizawan kaiju movie. I examine the underappreciated Mark Jackson character. I zero in on the diamond heist plot and explain why it’s in the movie, because it takes up a lot of time. I connect this movie to The Pink Panther (1963) and other classic movies that influenced it. The related topic for this episode is the Liancourt Rocks Dispute. This episode is dedicated to Robert Dunham and Yosuke Natsuki. Come for the Gotengo. Stay for the patriotism vs. nationalism/imperialism parable. What do you get when you combine Ishiro Honda, Shinichi Sekizawa, and at least seven different sea-related fictional stories? This movie, that’s what. It’s filled with juicy layers of rich historical symbolism, so Kaijuvision Radio is the place to get the full analysis. The related topics for this episode are Hiroo Onoda and Japanese Holdouts. This episode is dedicated to the great character actor Jun Tazaki. Video Notes: Wind advisory conditions made the clouds move fast for this video. Hop aboard the Affluenza Maru (or the S.S. Affluenza) for this morality fable. It’s a Kaijuvision Christmas! Coincidentally, I’m doing the movie that decries consumerism during the busiest shopping period of the year. Matango, the most Hitchcockian movie of this season, is a monumental achievement by Ishiro Honda and company. Your band name of the day: Skulking Transitional Matango. Listen as I connect Matango to The Grinch, Gilligan’s Island, The Odyssey, Metropolis, and South Park! The related topics for this episode are Westernization and globalization, which the movie alludes to at the very end. This episode is dedicated to renowned producer Tomoyuki Tanaka. Video Notes: On the side of Fort Wayne’s 2nd tallest building, this large and old display of Christmas lights used to be on the side of the famous Wolf & Dessauer Department Store, which existed until 1962. 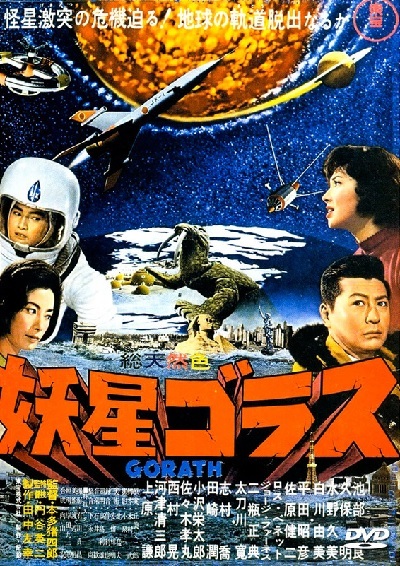 And now it’s time to appreciate the immense imaginative power of Gorath! 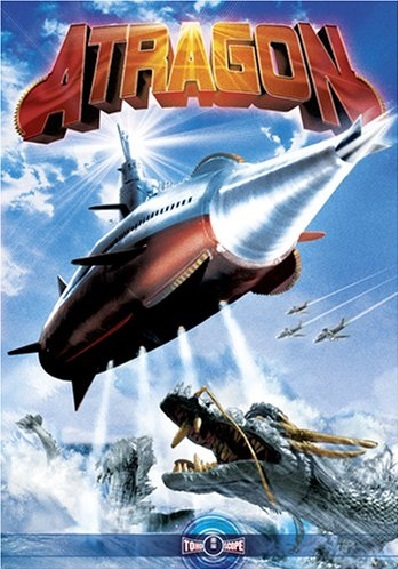 When it comes to mind-bending Toho technology, rows of atomic-powered thrusters nearly the size of New Mexico in Antarctica is on par with the Dimension Tide black hole gun from Godzilla vs. Megaguirus –and I love both of these inventions! A special effects tour de force, Gorath is everything that a toku fan would want. It even has a kaiju – Maguma! Well, the Japanese version does, at least. The English language version is the very definition of mediocrity. The related topic for this episode is Near-Earth Objects (NEOs),Planetary Defense, and other scientific aspects related to Gorath. This episode is dedicated to Ryo Ikebe. Video Notes: The Rousseau Centre (completed in 1971) and the Anthony Wayne Building (completed in 1964) are examples of mid to late 1960s architecture.